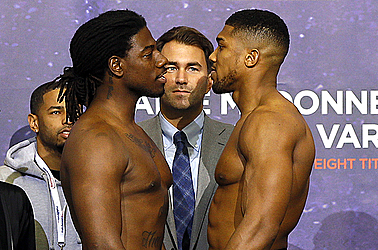 IBF champion Charles Martin was one kilogram heavier than Anthony Joshua at the weigh-in for their world heavyweight title fight, as the mutual respect between the undefeated fighters continued on Friday. Martin weighed in at 111 kilograms at the O2 Arena, where the fight will take place on Saturday. After going head to head following the weigh-in, Martin and Joshua shook hands. There has been no animosity between the boxers in the build-up to the fight. 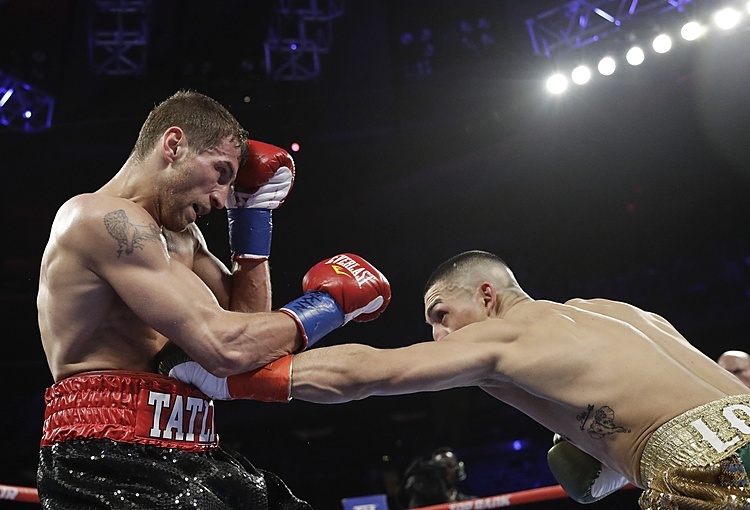 Martin, from the United States, is defending the IBF title for the first time since beating Vyacheslav Glazkov in New York in January. That win took his record to 23-0-1. 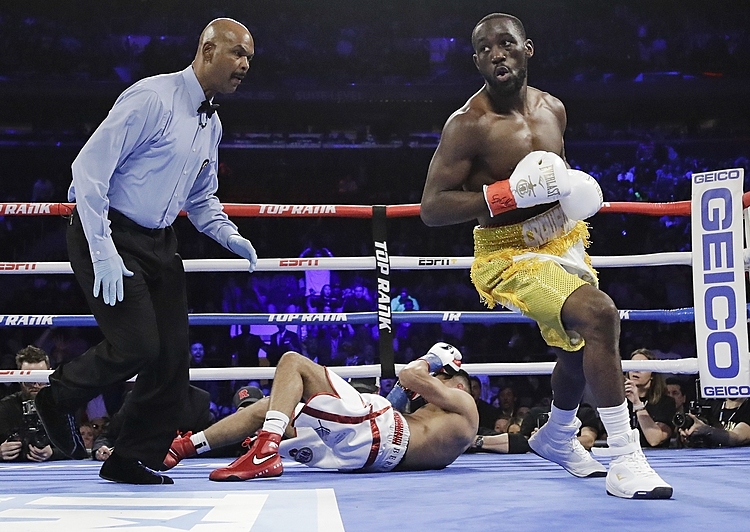 Joshua has won all 15 of his fights by knockout. The 26-year-old Briton won an Olympic gold medal in 2012 in the super-heavyweight category.